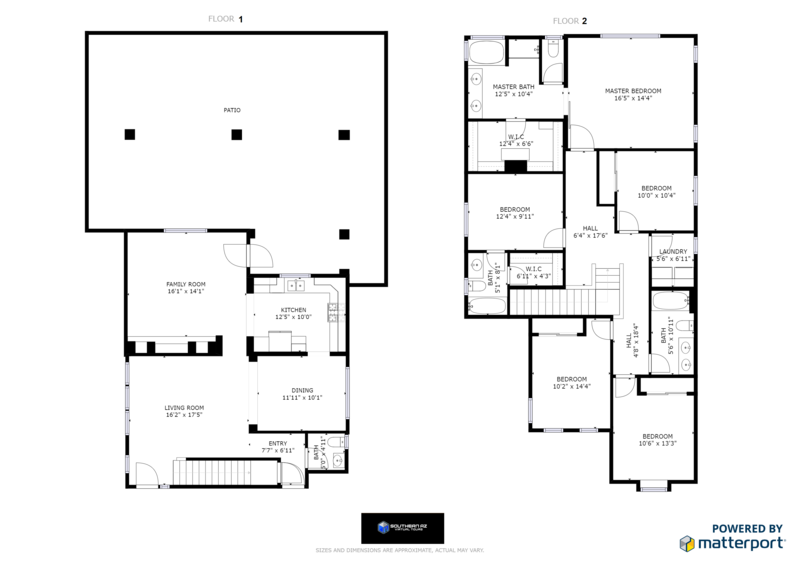 Using the floor plan and virtual tour below – find how many small rectangular pillows are on the bed in the master bedroom? … Once you find the number, enter your answer below to be entered into our drawing for a free $100 dining voucher. Drawing being conducted monthly from all those who have submitted a guess.